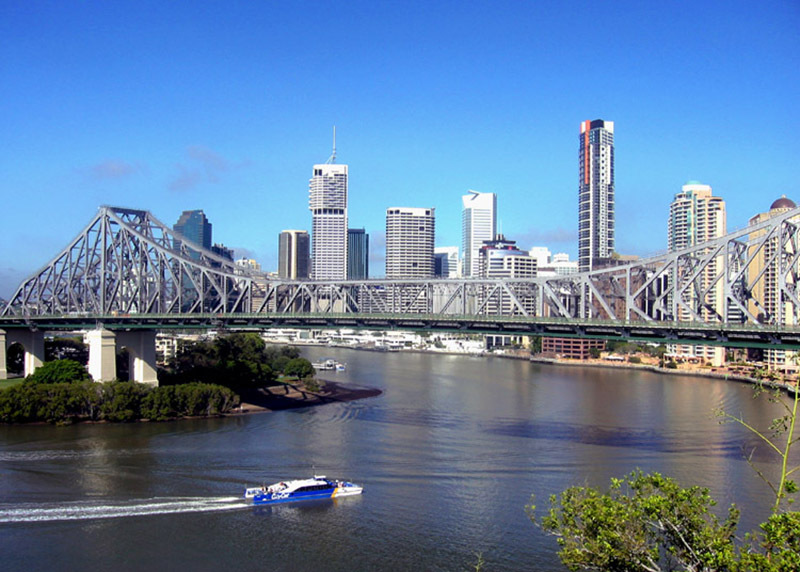 Brisbane is the third largest Australian city with 1.75 millions of inhabitants. 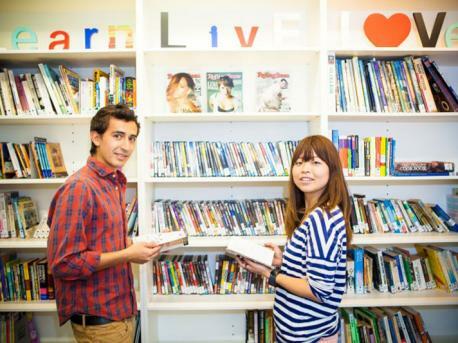 To Learn English in Brisbane is an unique opportunity to know one of the most vibrant cities of the Australia´s east coast. Brisbane is a wonderful, cosmopolitan city with friendly inhabitants and a pleasant climate, which attracts holidaymakers and visitors each year. Like every Australian city, you will encounter a very open and welcoming environment in Brisbane.